There are wearables for your mouth, skin and toes, and now there’s a wearable for your dog. That’s right, FitBark is a wearable for your dog, described by Fox News as “a Nike Fuelband for Fido”. The bone-shaped device attaches to a dog’s collar and tracks his or her activity levels, even when you’re not around. 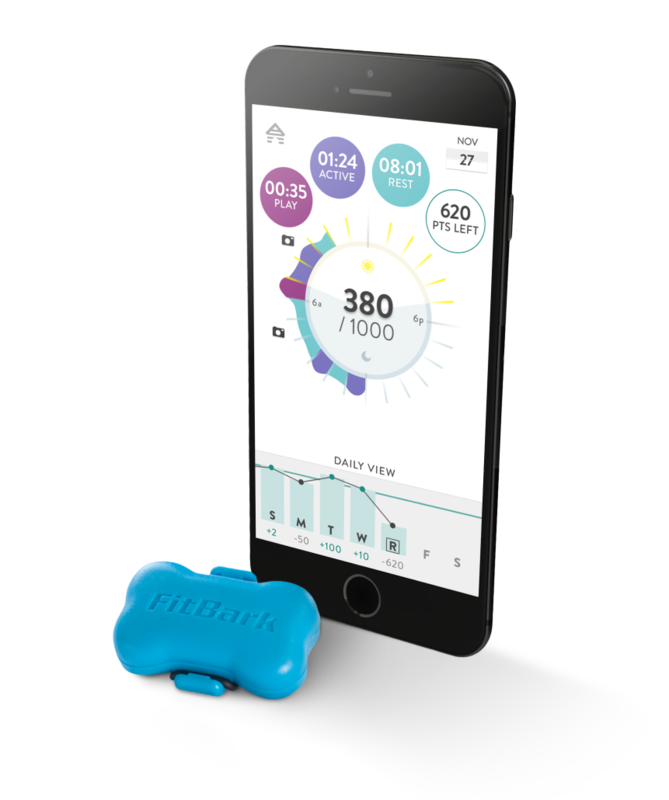 Aside from being doggone fun, the wearable does have practical uses, such as helping vets monitor a dog’s activity and allowing you to ensure your dog is getting plenty of playtime at doggy daycare. You can order the FitBark now for just under $100 with pre-orders shipping in February. Like this article? Follow this blog and then check out a smart oven that (almost) does it all.